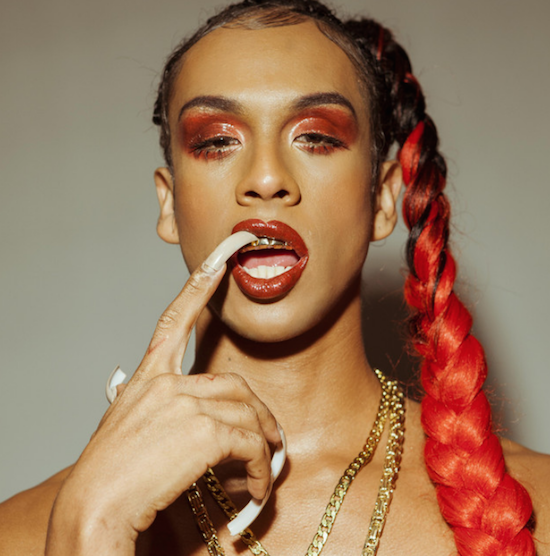 CTM has confirmed a second set of acts playing at next year's event in Berlin, adding the likes of Linn da Quebrada, Lightning Bolt and Venetian Snares. CTM will also host Tbilisi club Bassiani at Berghain for a showcase of their residents HVL, Zitto, NDRX and Kancheli, who will play there alongside Machine Woman, Temp-Illusion and a debut live performance from Anastasia Kristensen. Other highlights from the latest announcement include Kenya's Slikback and a showcase of German artist Nik Nowak's 'The Mantis' loudspeaker sculpture which will feature a live performance from Kode9 with Nowak. Already previously confirmed for next year's festival are Gazelle Twin, Colin Self, 700 Bliss, Eartheater and more. Next year's event runs across multiple Berlin venues from January 25 - February 3. The theme for next year's event is 'Persistence'. Find more information, and get tickets, here.